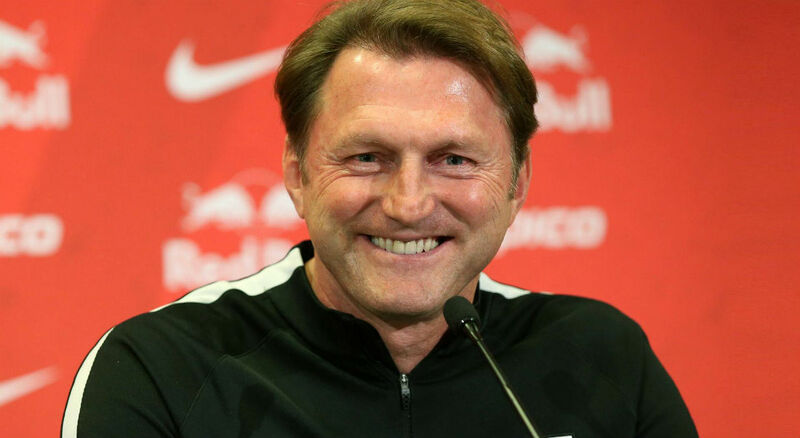 RB Leipzig coach Ralph Hasenhuettl hailed his team’s “best performance this season”, a 3-2 victory over the 2012 German champion Borussia Dortmund, to boost the motivation for the East-German side’s Champions League group match against the Portuguese club of FC Porto. Yet, the coach is aware his team hasn’t won a title yet. Although excitement couldn’t be more intense in Leipzig after the team won its last three games in the Bundesliga, international exams are still ahead of the coach and his side as Rasenballsport drew its first international against Monaco (1-1) and lost against Besiktas Istanbul (3-1) in the second appearance of the Champions League. After their 3-2 win in Dortmund, the team invited over 1,000 fans to join a barbeque next to the training ground. “It was a perfect working match-plan,” Hasenhuettl said with a broad smile going over his face, talking about his excitement and the “highest jump I have done in my life” after the final whistle. 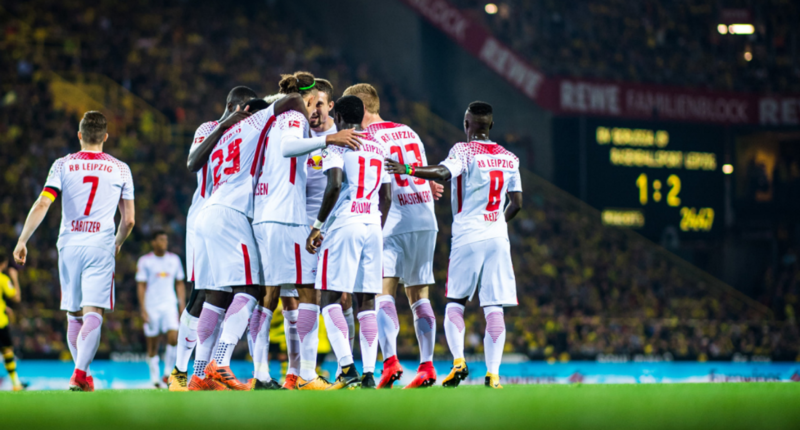 With their top strikers, Timo Werner and Emil Forsberg sidelined due to tactical reasons, RB managed to control the midfield and get behind Dortmund’s back-row with fast and attacking football. Hasenhuettl called the performance a “tactical masterpiece”. 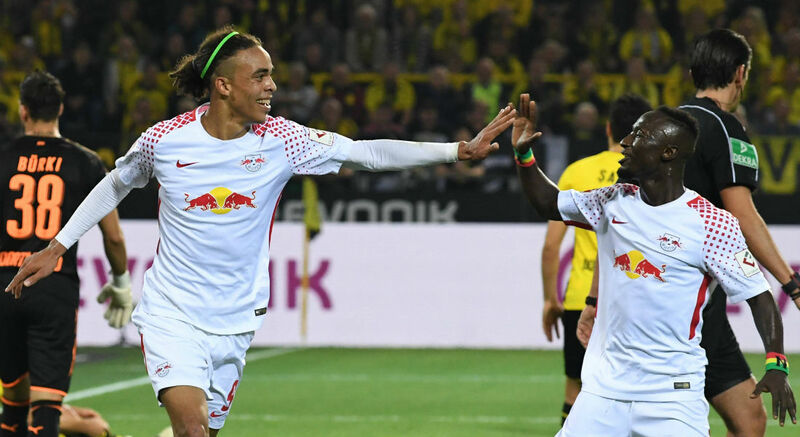 The midfield line up with Burma, Jean-Kevin Augustin and Kevin Kampl were closing spaces for Dortmund and enforced their team’s forwarding game. Hasenhuettl is convinced his young team has gained much more experience than expected since they qualified for the Bundesliga over a year ago. “I told the guys not to give up and how important it is to gain experience when they appear on the pitch,” said Hasenhuettl. Hasenhuettl said his team might be a newcomer in the Bundesliga despite the second place last season and might not have much experience on the international stage, but is developing rapidly. The club’s goal would be to establish the team on a top level over the next years. To have many options is an advantage for the team, Hasenhuettl stressed. After crossing swords with Porto, Leipzig has to face 2017 German champion Bayern Munich in the Bundesliga and the German Cup. Before challenging Bayern, Leipzig will have to catch up in their Champions League group. By beating Porto, Leipzig would capture the second position, otherwise be in danger to be eliminated after the group stage and on top miss the Euro League as only the group’s third qualifies for the Euro League. “We face some great games in the next weeks,” Leipzig striker Timo Werner said. The 21-year-old is expected to return to the starting eleven after a three-week long injury break, confirmed Leipzig’s managing director of sports Ralf Rangnick. “To beat Dortmund in their arena is to set an exclamation mark. 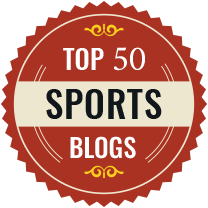 The team will gain additional motivation from that,” Rangnick said.